Cozy Product’s Toasty Toes isn't your average space heater. 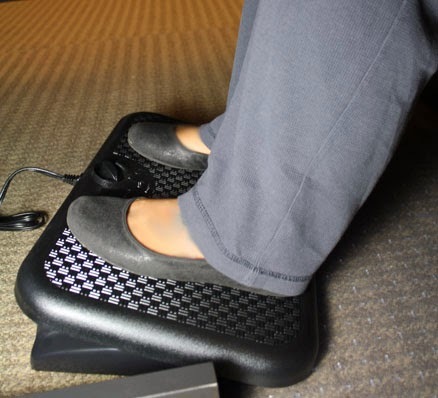 This ergonomic heated footrest uses only 90 watts of electricity, that’s over 1,400 watts less than your average space heater; saving you money while staying warm. Toasty Toes uses radiant heat that gently and effectively transfers heat from the footrest to your feet and legs, all while staying safe to the touch. The heater can also be used as an upright flat-panel heater, making it one of the most diverse space heaters on the market. As the temperatures drop it’s time to dig out the heavy coats and winter boots. But this year, change up your look and keep last year’s boots looking fresh and stylish. M Jewels is a fun new accessory just for boots that will make yours uniquely your own. M Jewels offers boot bracelets and boot cords that can be adorned with interchangeable jewels or tassels. With tons of different jewel colors and designs, it’s a fun and affordable way to customize or jazz up your winter boots! 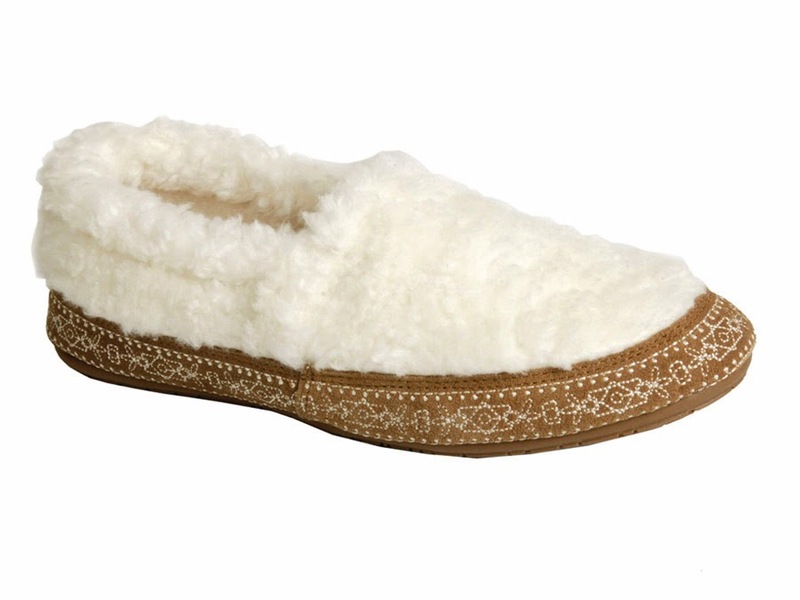 They epitomize the warm and fuzzy slipper. Plus, a suede mudguard helps protect your Hailey slippers from the elements. That?s an important feature when you consider the durable outdoor sole, which means you can theoretically wear these slippers wherever you go from now on. The mudguard also includes a decorative pattern, making it stylish, too. The Memory Foam insole and soft fleece lining make another strong argument in favor of never taking them off. The Hideaways by L.B.Evans Roderic casual slipper provides versatility to wear indoor and outdoor. 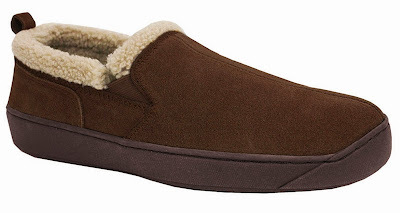 Made of genuine suede, these slippers featuring double core provides custom fit. Sherpa collar and lining add warmth while high quality latex foam insole padding offers lasting cushion and reliant comfort. 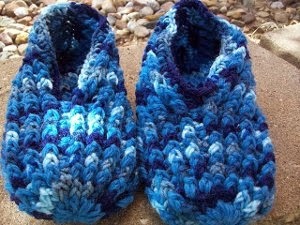 Watch this space for more great ideas for keeping feet warm!